Not finding the exact size you need? Call us at 855-MAG-GUYS (855-624-4897)! Login to see your distributor price. 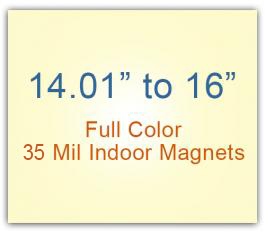 For high quantity orders, please call 855-624-4897 for a price quote. 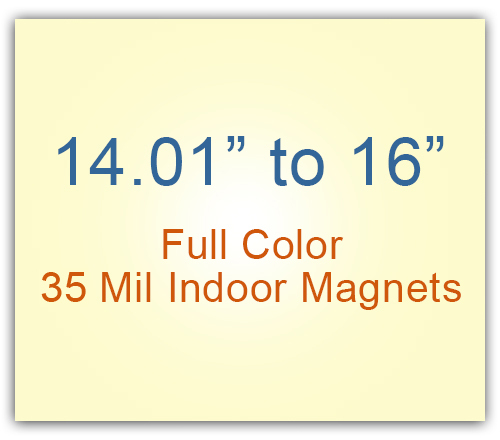 The Magnet Guys take pride in offering out-of-the-box solutions to meet our customers’ specific magnetic marketing needs.